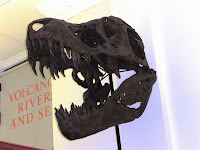 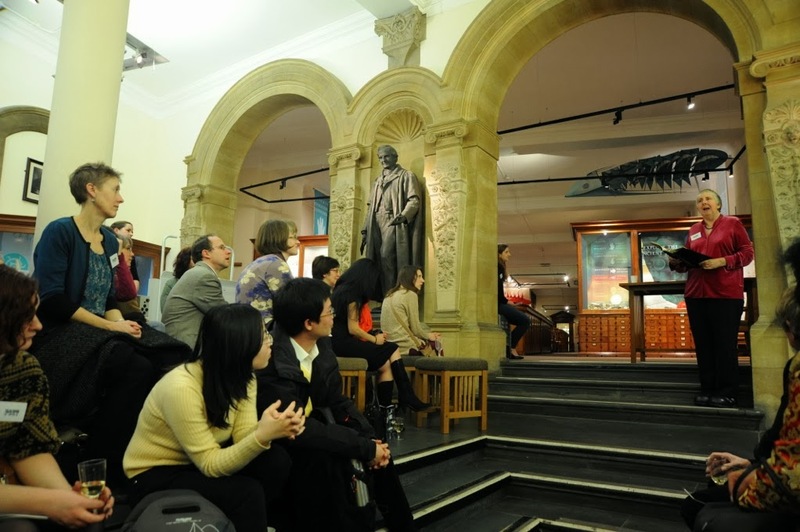 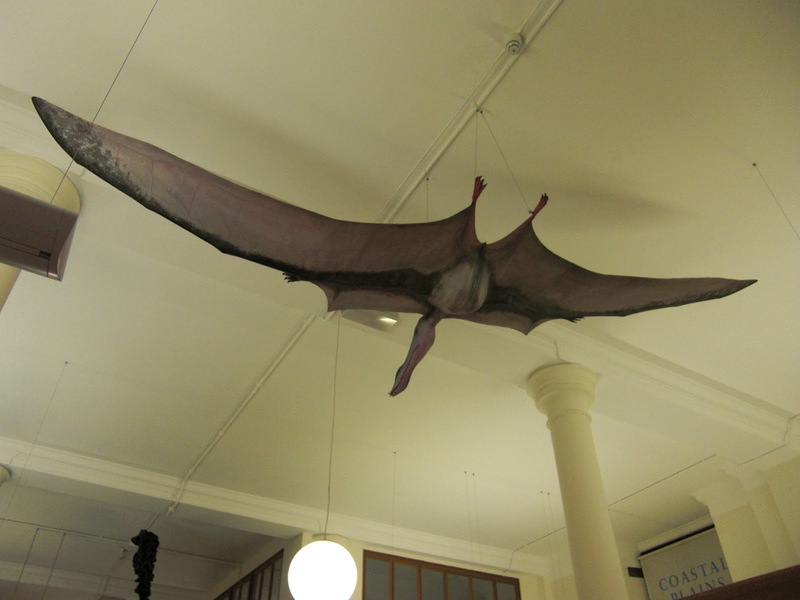 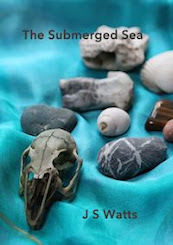 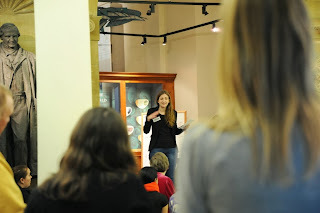 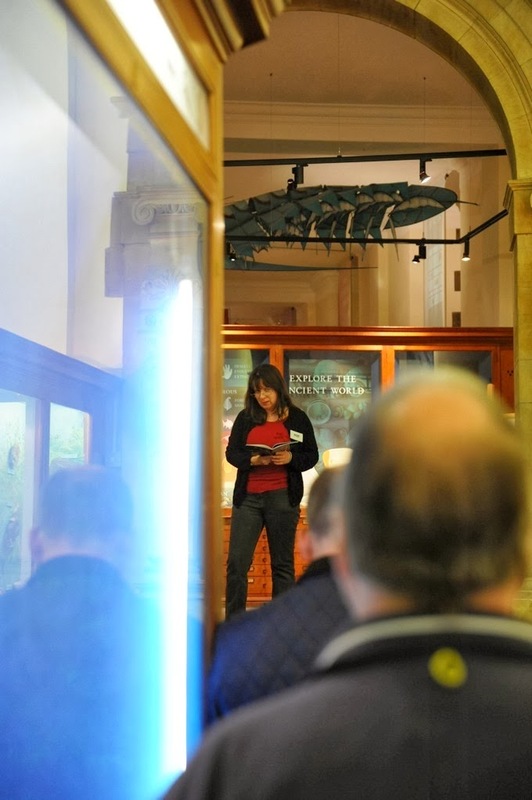 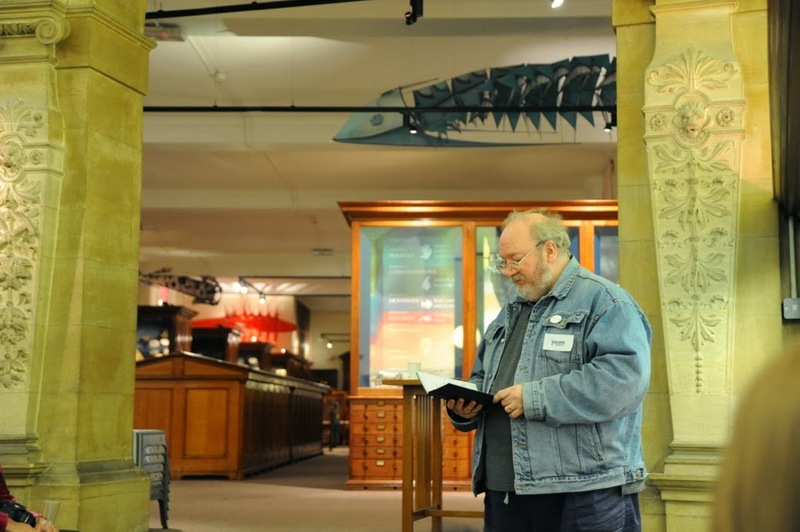 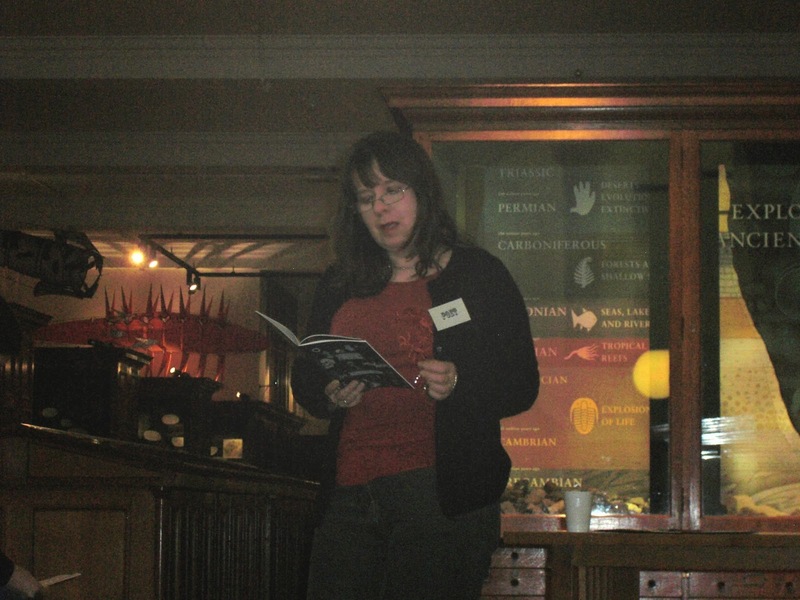 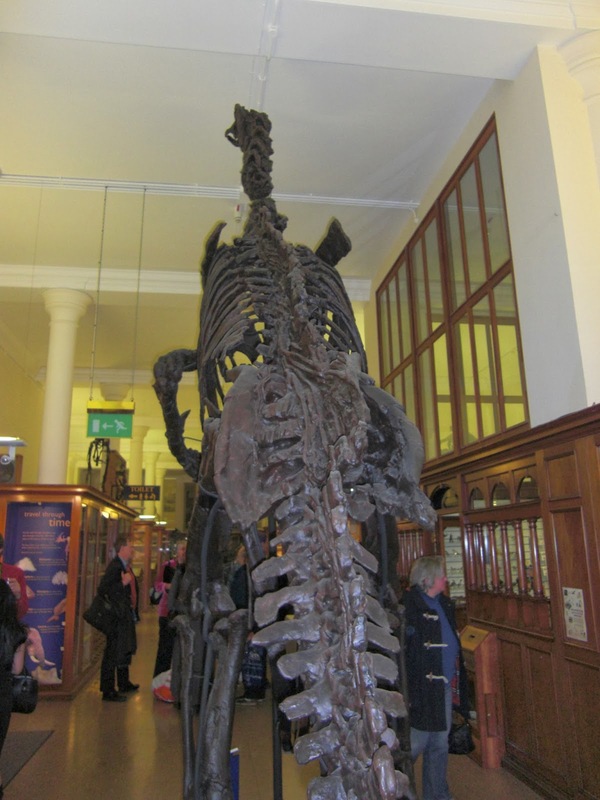 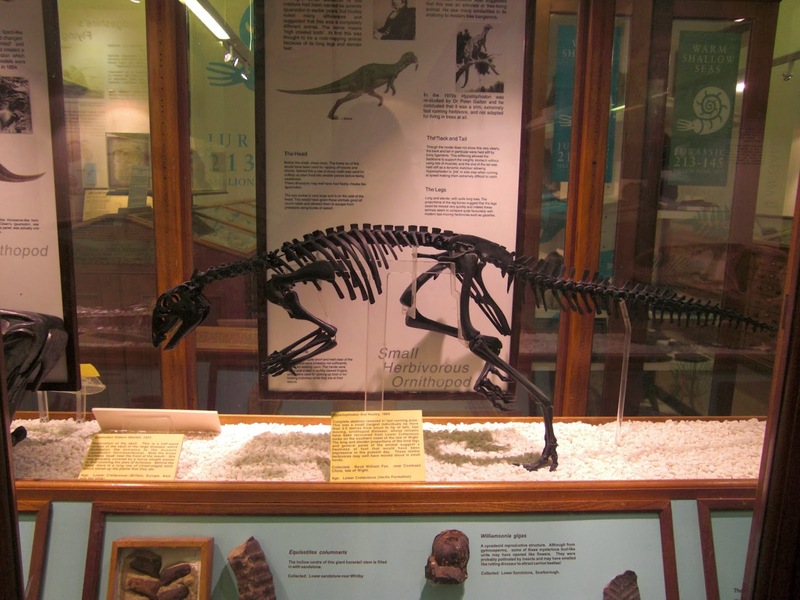 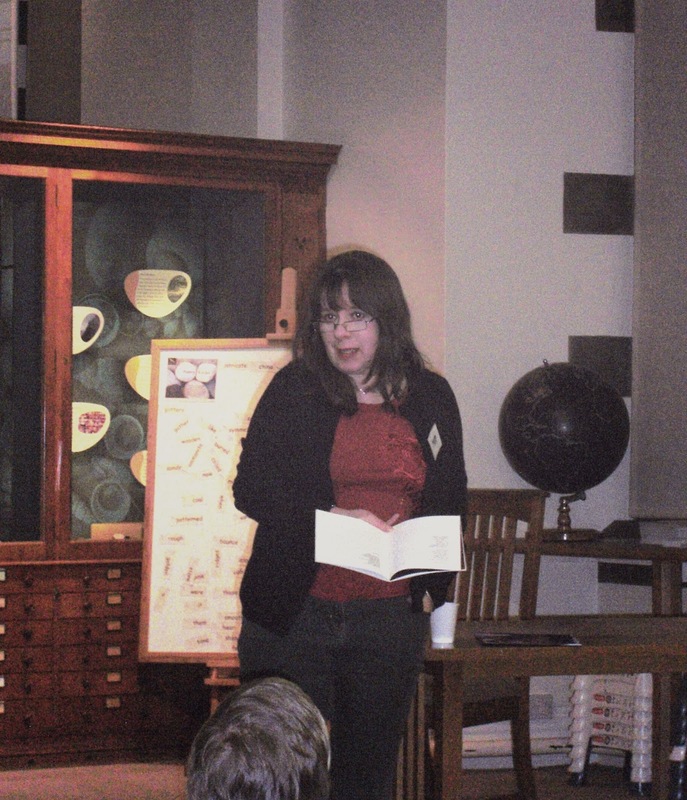 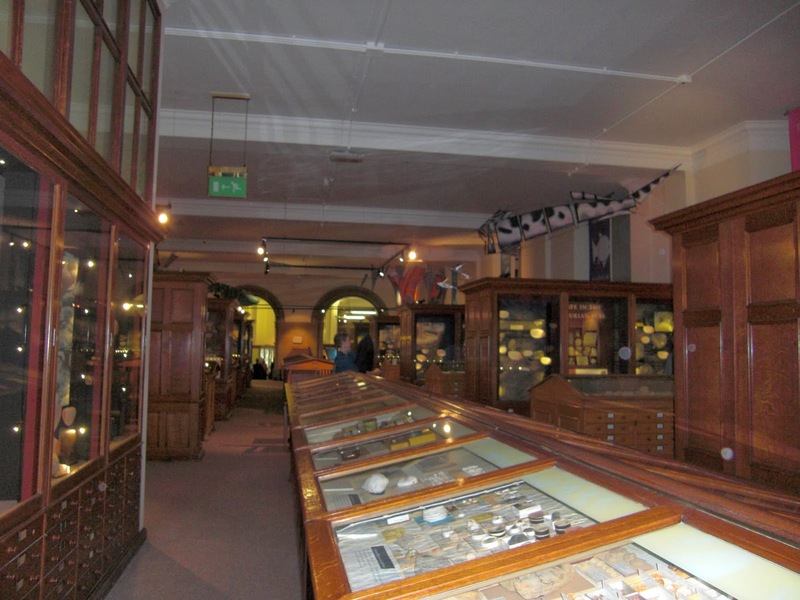 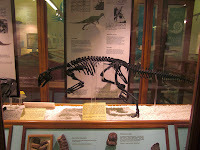 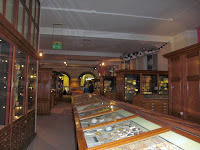 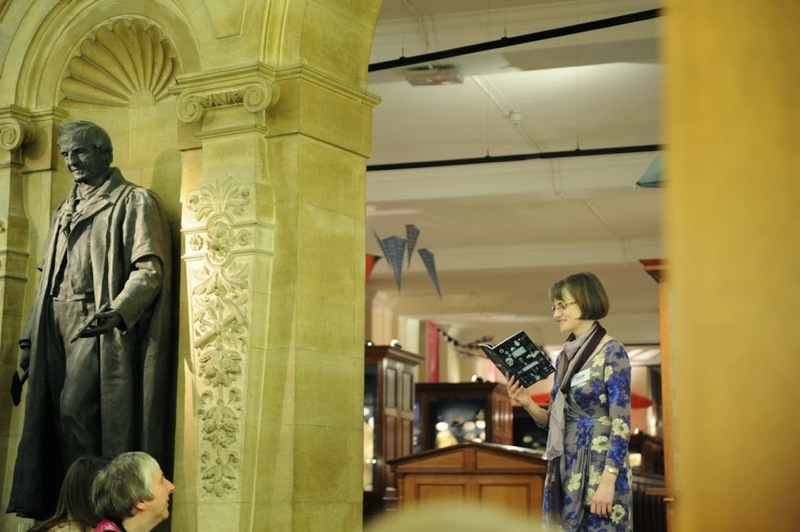 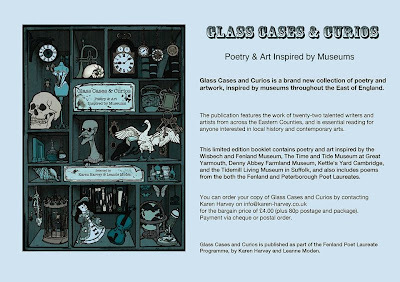 "Glass Cases and Curios", an anthology of poetry and artwork inspired by museums throughout eastern England, was launched on 5th December at the Sedgwick Museum of Earth Sciences, Cambridge. 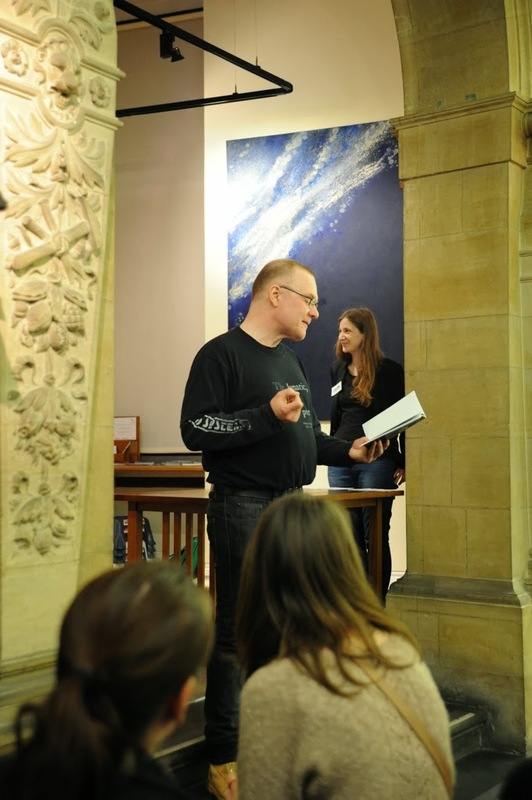 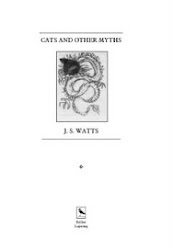 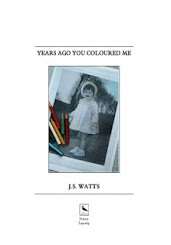 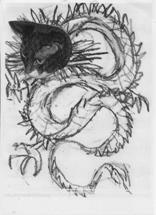 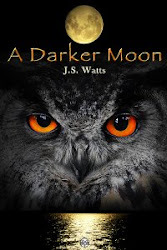 It contains artwork and fifteen poems, including "At The Courtauld" by J.S.Watts. 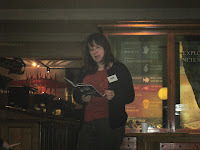 J.S.Watts reading "At The Courtauld"
With thanks to Karen Harvey for six of the above performance photographs. 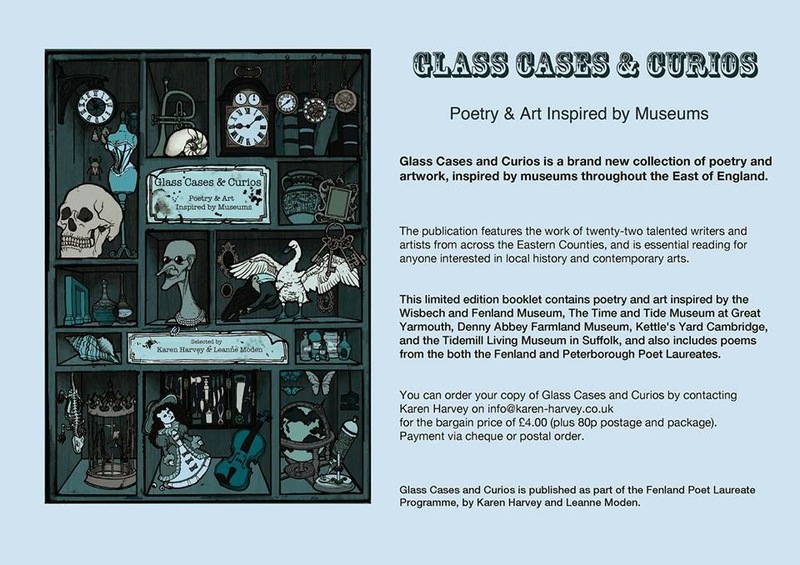 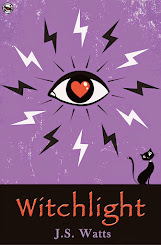 You can order your copy of Glass Cases and Curios by contacting Karen Harvey on info(at) karen-harvey.co.uk at a cost of £4.00 (plus 80p post and packing) Payment via cheque or postal order.